Technological advances made by Surtreat Holding are based on the fact that the deterioration of Portland cement concrete is largely a chemical process which can be chemically inhibited and reversed. 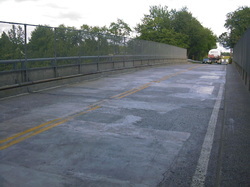 The beneficial effects normally associated with SURTREAT application to structures include improvements in concrete strength, water-soluble chloride content reduction, moderation of pH (in carbonated structures), improved static pressure and gas resistivity of concrete, improved chemical resistivity, and corrosion reduction of the embedded (concrete covered) reinforcement. Generally, SURTREAT formulations for concrete are penetrating chemically reactive materials (liquids and solids). 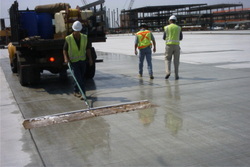 SURTREAT materials are used for concrete restoration and protection. 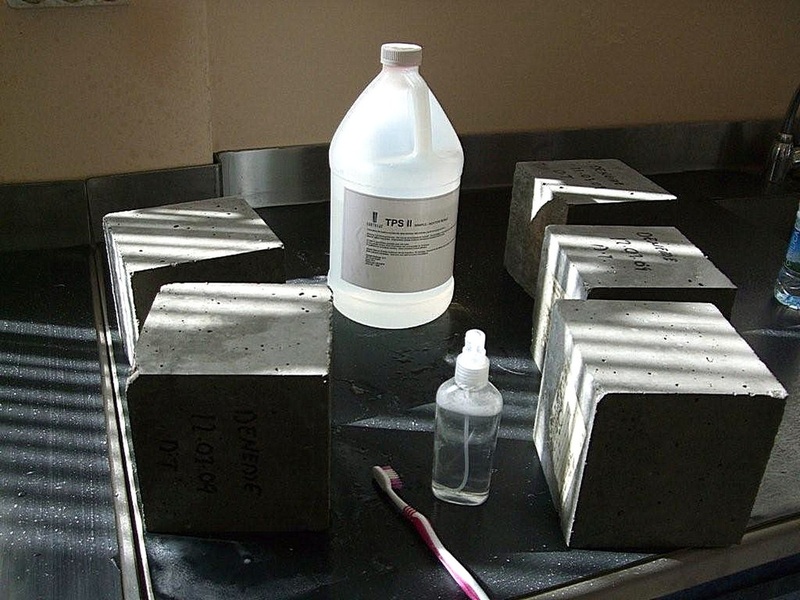 The benefits are achieved by successive application of a combination of SURTREAT proprietary chemical formulations which penetrate into the concrete microstructure in liquid and vapor form to combine with cement and deposit on steel components. 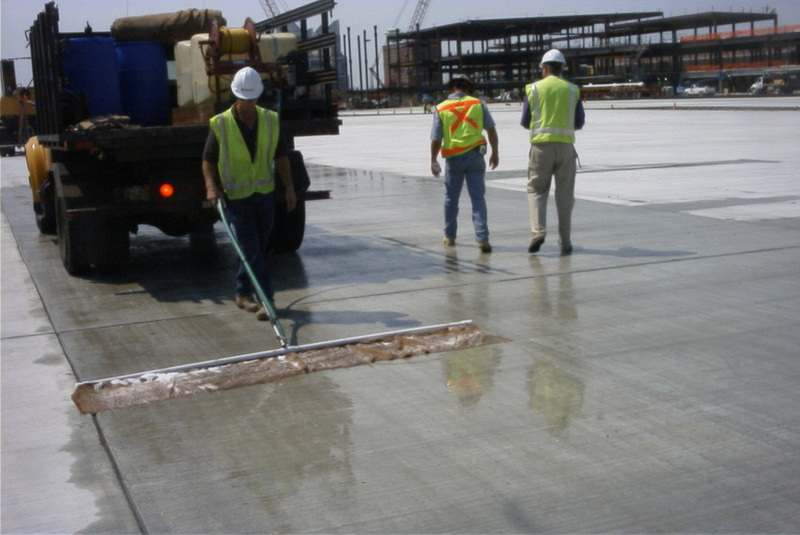 Ordinarily the SURTREAT application is implemented by a qualified contractor.